Suriya [Surya] aka Saravanan Sivakumar is a famous South Indian actor, philanthropist, distributor, television presenter, producer and playback singer. He is primarily work in Tamil film industry. He is the eldest son of Tamil film actor Sivakumar. He has a younger sister Brindha and younger brother Karthi who is also an actor. 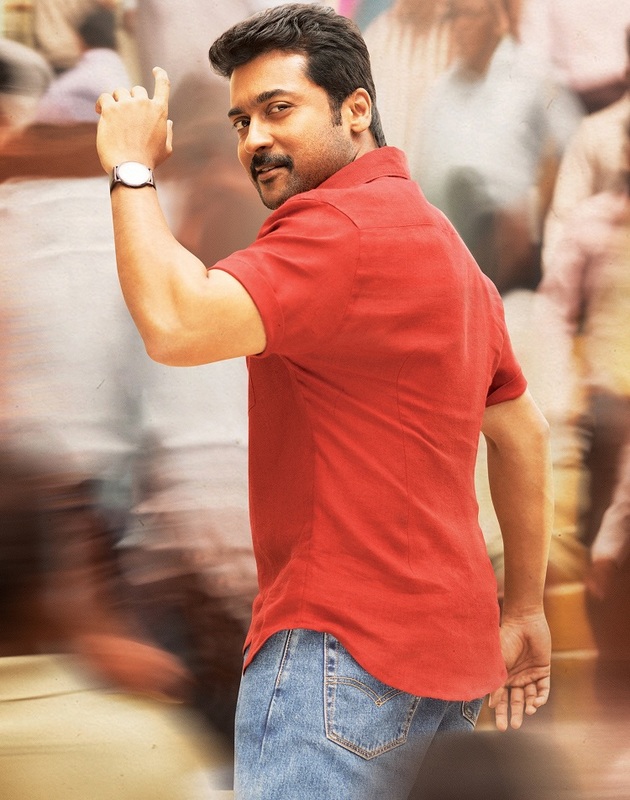 We are sharing the complete list of Suriya [Surya] movies. Surya married to a popular actress named Jyothika, with whom he was paired in seven films. Initially, he worked on a garment export factory for 6 months without revealing his real identity as the son of a well – famous actor. He made his first debut in Nerukku Ner in 1997. 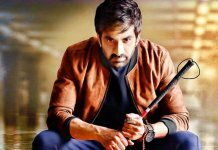 After that, he had appeared in many movies as a lead actor including Nandha (2001), Singham (2010), Singham II (2013), Perazhagan (2004), Ghajini (2005), Ayan (2009), Vaaranam Aayiram (2008), Kaakha Kaakha (2003) & etc. Here we have complied a complete list of Suriya movies. We will update the list of Surya [Suriya] movies with time to time whenever we get more information about Suriya’s movies. If you like the article, please share it with your friends, family members and relatives also.